Showing results for tags 'Diablo'. 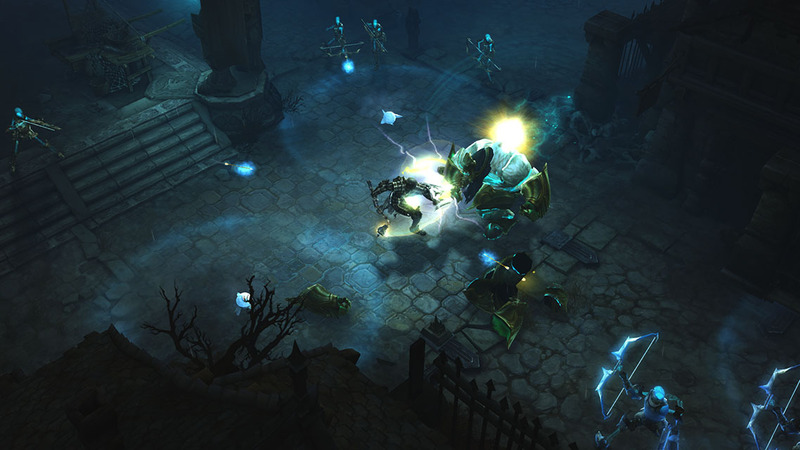 These two clips show off Blizzard's PS4 version of Diablo III and how they improved the controller interface and the new features made just for the consoles. I like the nemisis and apprentice features.